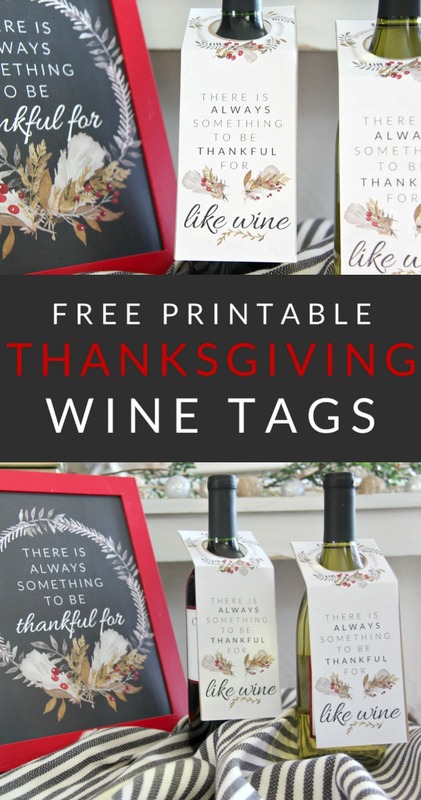 Get ready for Thanksgiving with these free printable Thanksgiving Wine Tags – they make a perfect hostess gift and can be printed off in a snap! Are you all ready for Thanksgiving? 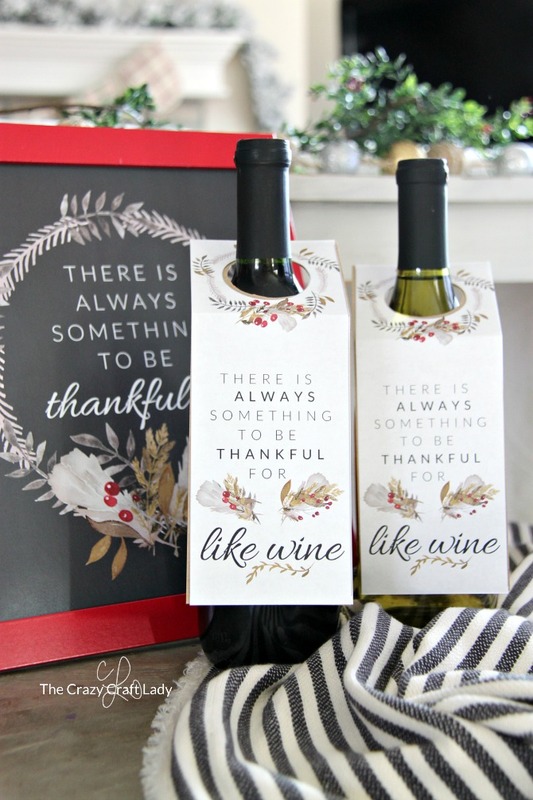 If you aren’t entertaining, you may be looking for a hostess gift to bring with you this year. Well, look no further. I’ve got you covered with a free printable! In this season, let us all reflect and remember that there is always something to be thankful for. Even if it’s just wine! 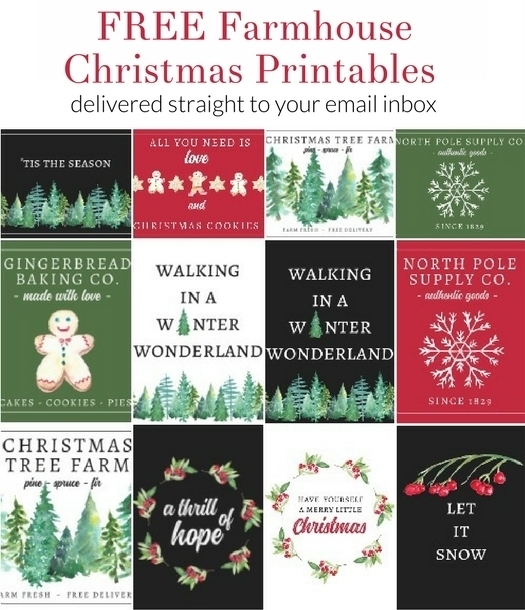 Just print off the downloadable PDF on white cardstock paper. 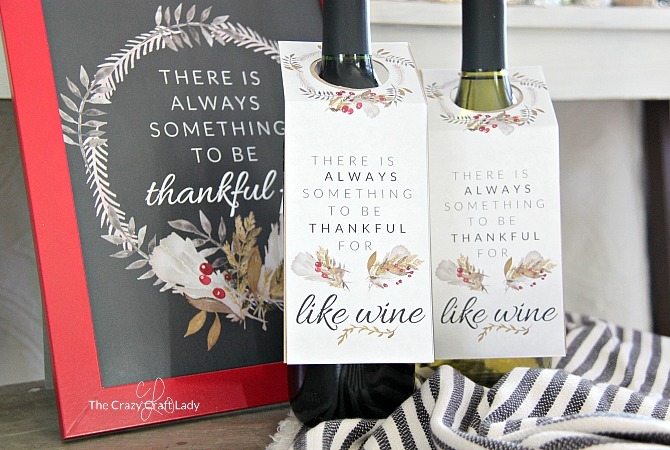 Then cut them out – use a paper cutter for straight edges and scissors for the circle at the neck of the wine bottle. This is seriously the fastest and easiest last-minute DIY hostess gift!